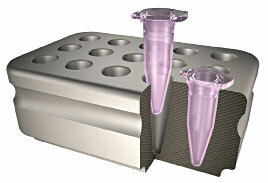 Samples need to go through the 0°C phase transition quickly to prevent large ice crystals from building up to prevent protein, DNA, RNA, enzyme damage. 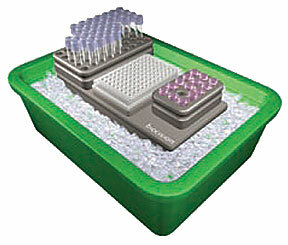 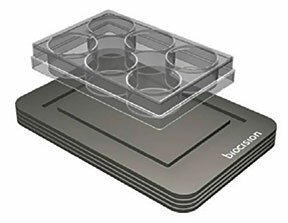 CoolRack® on Thermal Conductive Platform is 5x faster than current ambient method. 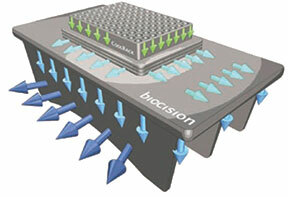 Temperature dissipation or regulation through bottom fins. 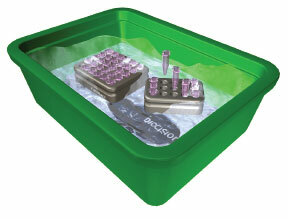 Enables very rapid temperature shifts.